The OECS-CXC-NotesMaster MOE Montserrat program was launched 26-27 November. 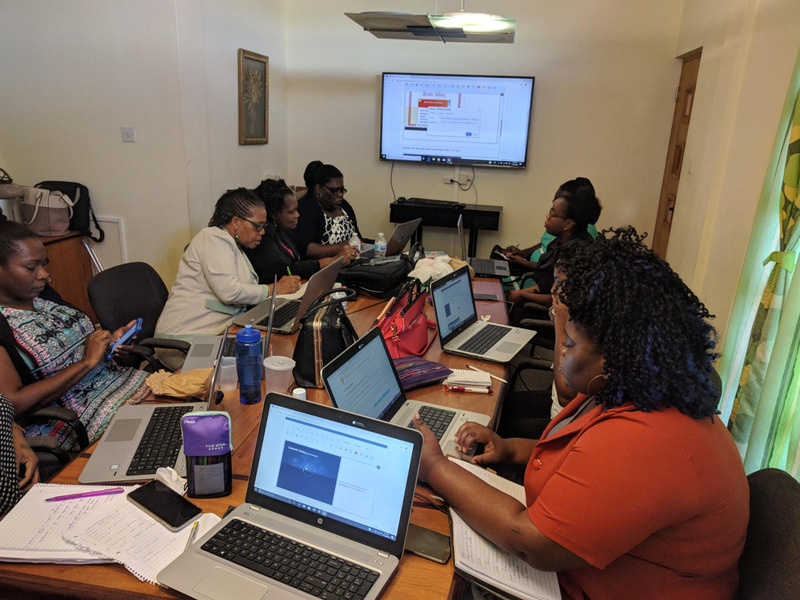 The program has goals of introducing primary level teachers to new e-Learning technologies and increasing the repository of high quality learning resources available to stakeholders across the OECS, freely accessible anytime and anywhere, across all platforms. The output from this programme will be accessible via the OECS Learning Hub, where all member states will have free access. 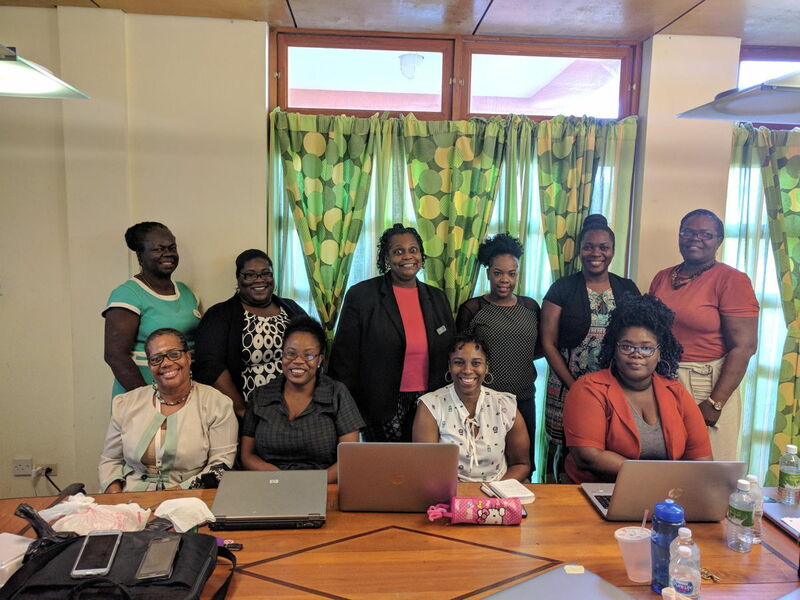 The workshop was spearheaded by Dr. Gregory Julius, Director of Education and Mrs. Zelma White, Senior Education Officer for primary schools from the Ministry of Education Montserrat. Mrs. Hyacinth Bramble, Education Planner, was very instrumental in the successful execution of each day’s proceedings. To ensure continuity, MOE Montserrat, will be implementing an Open Educational Resource (OER) development program, that will enable a deeper integration of ICT in the schools. The outcome of this program will form add to the regional repository on the forthcoming OECS Learning Hub. A range of new features will be available on the 2019 NotesMaster platform to facilitate a fully virtual classroom with realtime video interaction between teacher and student.